NYC Health & Hospitals has named two new CEOs among recent leadership appointments. Ebone Carrington was named CEO of the public health system's Harlem Hospital Center and Gregory Calliste was named CEO of its Woodhull Medical Center. 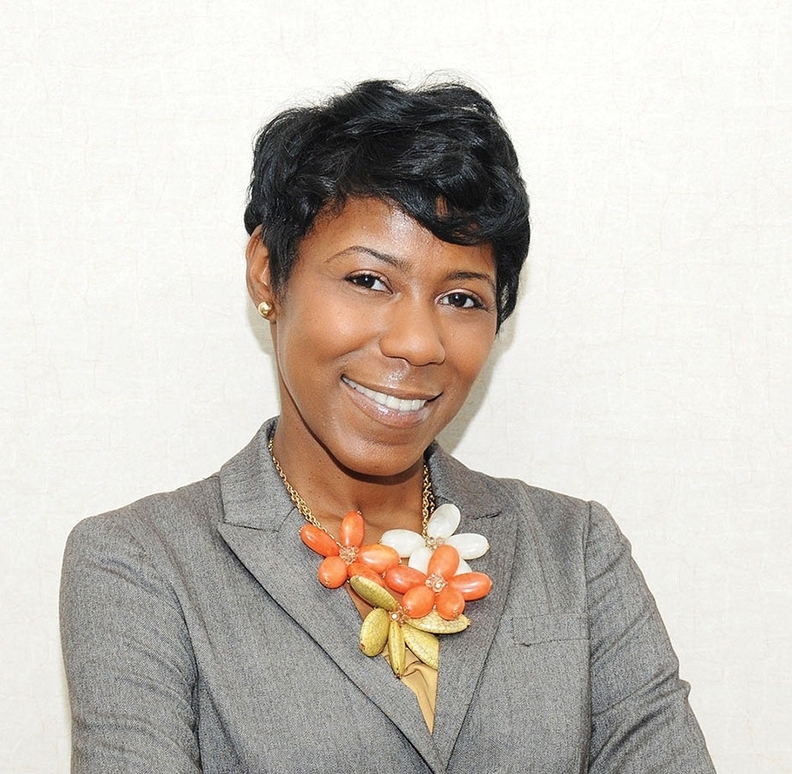 Carrington, 36, served as the Harlem facility's acting CEO for the past month. She also has been the hospital's COO since September 2013. Previously, Carrington was senior VP and chief quality officer at Interfaith Medical Center in New York, and also was a senior consultant for New York-based healthcare management company Kurron Shares of America. Calliste, 61, had been the acting CEO of the system's North Central Bronx hospital for the past six months and has been COO since March 2015. Over the past 20 years, Calliste held several senior administrative posts at the system's Kings County hospital. Christopher Dunleavy has been named senior VP of finance and CFO at Brigham and Women's Health Care in Boston, effective May 2. He takes over the post from Michael Reney, who left the organization to serve as senior VP and CFO at the Dana-Farber Cancer Institute, also in Boston. Dunleavy is currently group senior VP and CFO at Vizient, formed through the merger of GPOs and other health services firms. Previously, he served as executive VP and CFO for USMD Holdings in the Dallas/Fort Worth metro area. Dr. Arthur Gonzalez will retire from his post as Denver Health and Hospital Authority, effective June 30. Gonzalez began serving as CEO in September 2012. Gonzalez, 65, previously served as CEO at Hennepin Healthcare System in Minneapolis for four years. The authority's board is expected to name an interim CEO soon. Jeffrey Ingrum has been named CEO of Scott & White Health Plan, an insurer that covers nearly 300,000 Texans, effective April 25. 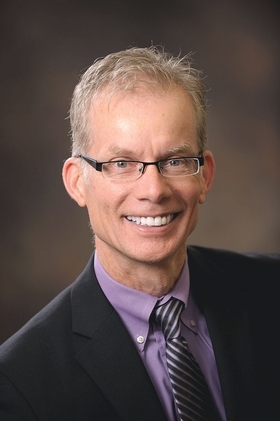 Ingrum, 57, most recently served as CEO of the Carle Foundation's Health Alliance Medical Plans, based in Urbana, Ill. The health plan's parent company includes an acute-care hospital and a physicians group. Scott & White Health Plan is part of Dallas-based Baylor Scott & White Health, Texas' largest not-for-profit health system. Dr. Victoria Sharp was named chief medical officer of AmeriHealth Caritas Iowa, a Medicaid managed-care plan that serves beneficiaries as part of that state's IA Health Link program. She will oversee the plan's clinical and educational initiatives, including care management and quality initiatives. Sharp, 56, was chief of staff for University of Iowa Hospitals and Clinics, Iowa City, from 2012 to 2016. She also served as a clinical professor at the university's Carver College of Medicine. Dr. Shelly Gupta was named regional Medicare medical director for Humana's Gulf States Medicare market in Louisiana and Mississippi. 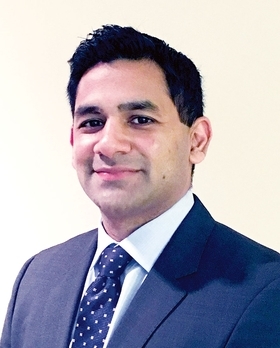 He will lead clinical and medical activities for the insurer's senior products segment in those markets. Gupta, 35, served as a medical director for company's Medicare operations in New Orleans for the past two years.